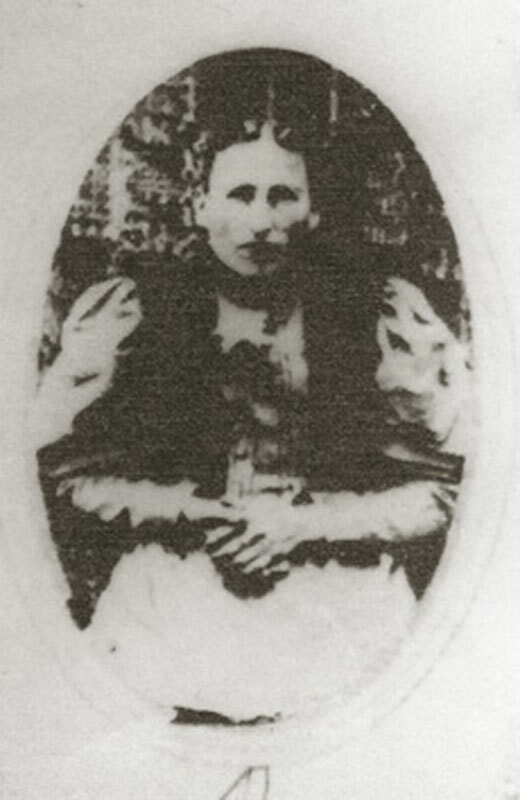 Mary Jane Ward was born on March 26, 1838 in Geneva County, Alabama and died on March 21, 1921 in Geneva County, Alabama. She lived to be 83 years old. 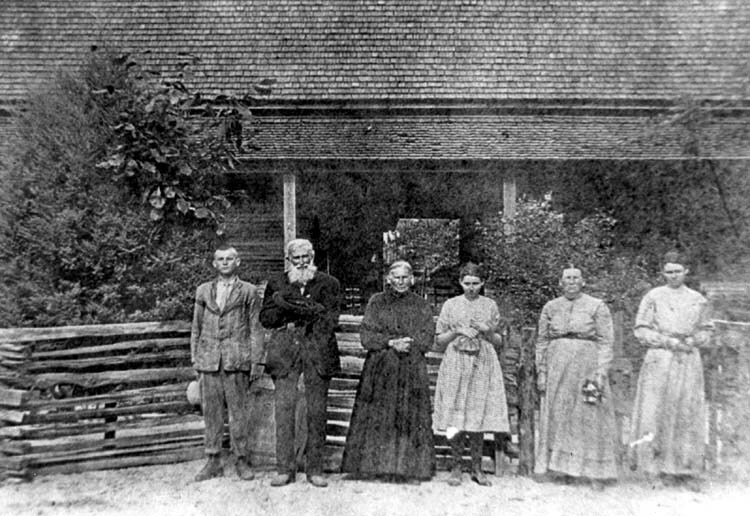 family #1221: James M. Davis (age 27), wife Mary (age 22), Julia (2) and Jonas (5 mo.). James is a farmer and estimates the value of his estate to be $110 and personal at $342. He was born in GA, other in AL. #93 -James M. Davis (79), Mary (72), daughter -Julia (52),daughter -Carrie (33), Step. daugher -Jessie (16),Step. son -Frank (12) & Step. daugher-Hattie(10). James was born in GA, as were his parents. Mary was born in AL, her parents in GA. all others in AL. James and Mary have bee married 54 years, they have 13 children, all are living. James is a farmer. family # 139: Mary Davis (age 82),daughter- Julia (63)grandaughter-Jessie (25),grandson- Frank J. (22),grandaughter - Hattie M. (21), granddaughter - Odell (2). Mary is a farmer. Jessie, Frank & Hattie are farm laborers. All can read and write, but Odell. Mary states she was born in AL, her parents were born in GA. Julia was born in AL, all others born in FL. 2 1840 Alabama reports a total population of 590,756 on the 1940 Federal Census. This includes 335,185 whites, 255,571 blacks, 253,532 slaves, zero Native Americans, and others. 12 1850 State population=771,623. The 1850 Federal Census reveals the White population=426,514; African-American population=345,109; Slave population=342,844; Free black population=2,265; Urban population=35,179; Rural population=736,444; Cotton production in bales=564,429; Corn production in bushels=28,754,048; Number of manufacturing establishments=1,026. 79 1917 NEWS HEADLINES: In June, the United States enters World War I on the side of the allies. The Russian Revolution ends the reign of the czars and thrusts Russia into communism. 81 1919 NEWS HEADLINES: World War I ends with the signing of The Versailles Treaty. 79 1917 Germany uses airplanes to drop bombs in the early stages of World War I -- the first major military use of airplanes. 81 1919 The Versailles Treaty marks the official end of World War I. 82 1920 Adolph Hitler begins to organize the Nazi party in Germany; The Ku Klux Klan launches a recruitment campaign using mass marketing techniques to gain 85,000 new recruits; the first commercial broadcast is made. 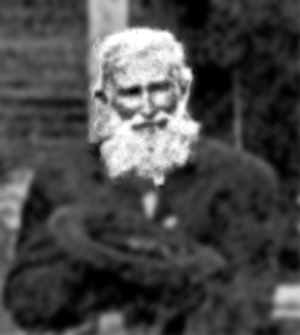 Born in Geneva County, Alabama on February 18, 1858 and died in Geneva County, Alabama on February 6, 1948. She was 90 years old. 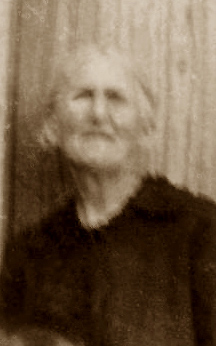 Born in Geneva County, Alabama on April 15, 1860 and died in Geneva County, Alabama on July 11, 1943. He was 83 years old. 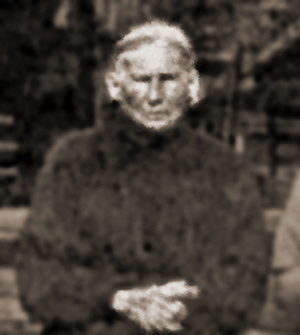 Born in Geneva County, Alabama on January 27, 1862 and died in Geneva County, Alabama on January 22, 1941. He was 79 years old. 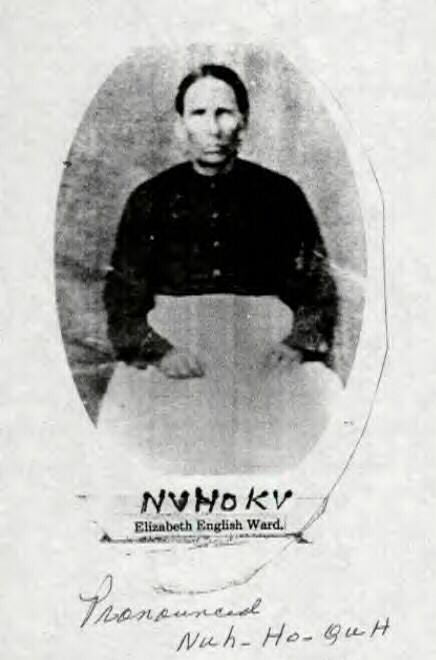 Born in Geneva County, Alabama on May 12, 1863 and died in Sopchoppy, Florida on October 25, 1948. He was 85 years old. He is buried at Grimes Cemetery in Sopchoppy, Wakulla Co., FL. 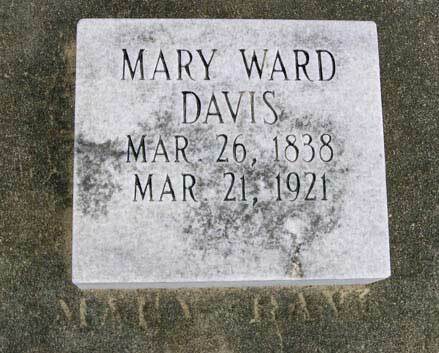 Born in Geneva County, Alabama on July 4, 1865 and died in Geneva County, Alabama on May 24, 1926. She was 60 years old. 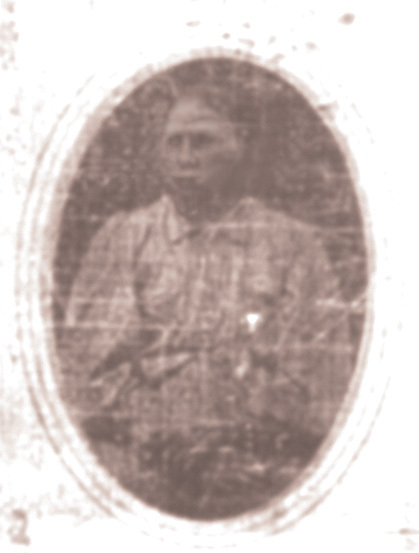 Born somewhere in Alabama on March 28, 1867 and died in Liberty Co., Florida on November 3, 1914. He was 47 years old. 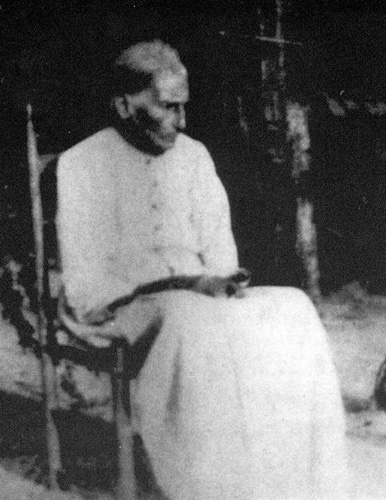 Born in Gevena County, Alabama on March 26, 1869 and died in Geneva County, Alabama on December 24, 1943. He was 74 years old. 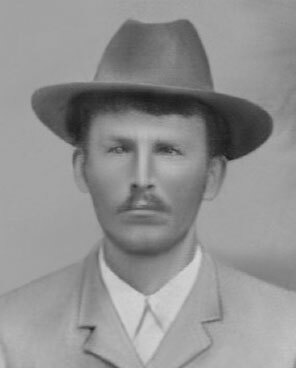 Born in Geneva County, Alabama on February 23, 1871 and died in Geneva County, Alabama on March 4, 1934. She was 63 years old. 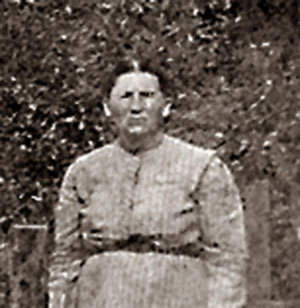 Born in Geneva County, Alabama on April 27, 1873 and died in Slocomb, Geneva County, Alabama on November 15, 1973. She was 100 years old. 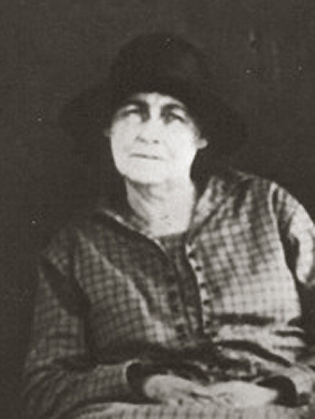 Born in Geneva County, Alabama on April 24, 1875 and died in Geneva County, Alabama on November 30, 1918. She was 43 years old. 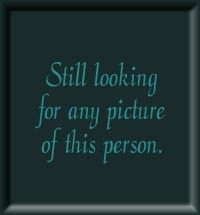 Born in Geneva County, Alabama on November 25, 1876 and died in Geneva County, Alabama about 1940. She was about 63 years old. 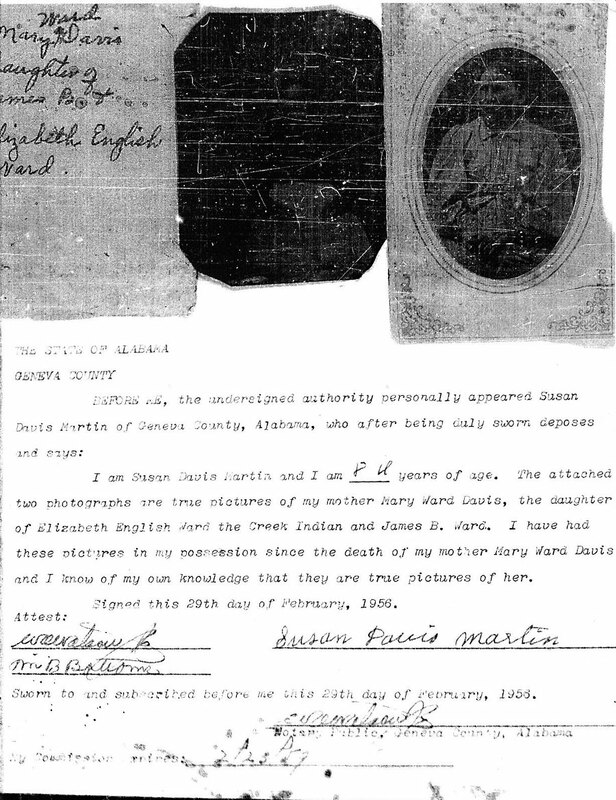 Born in Geneva County, Alabama on December 3, 1878 and died in Geneva County, Alabama on December 10, 1923. He was 45 years old. 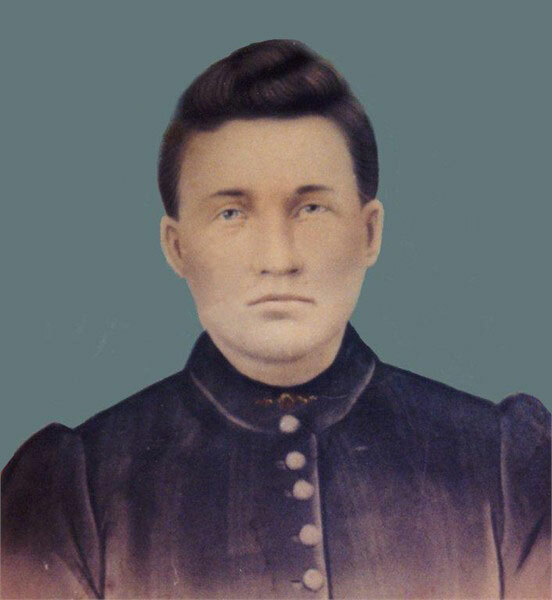 Born in Geneva County, Alabama on November 19, 1880 and died in an unknown location on August 20, 1965. He was 84 years old.